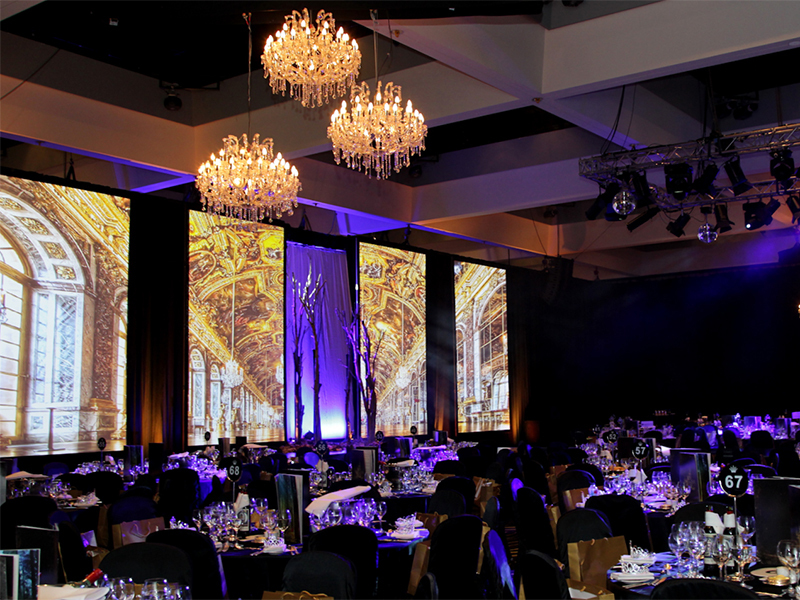 To deliver a very special 10th Anniversary event and mesmerising evening of flamboyant entertainment for one of Australia’s hardest working charities, Breast Cancer Care WA, which is presented each year by adultshop.com. 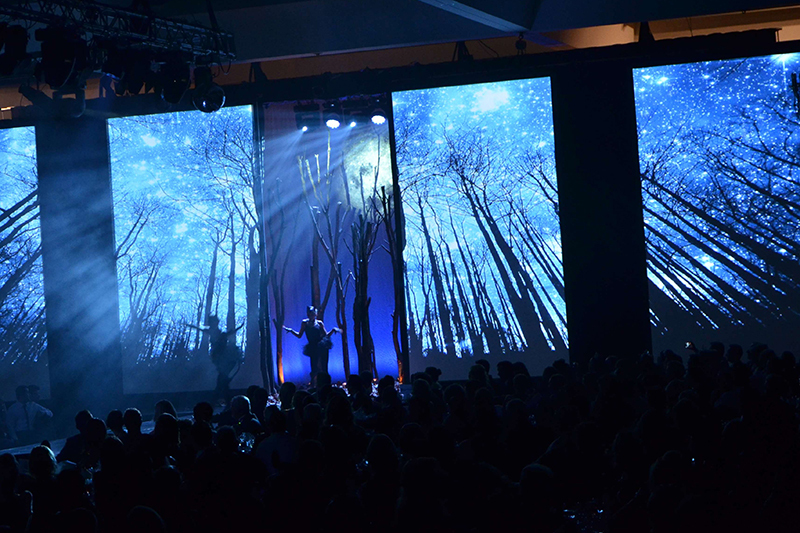 A completely integrated approach to the lighting, video and multimedia was formulated, creating magical landscapes which transported guests through a cheeky, sometimes dark, landscape. 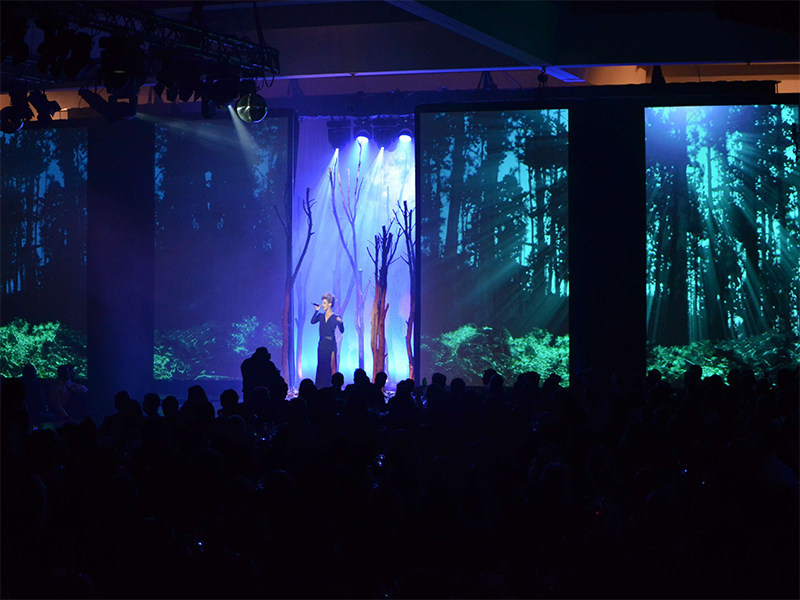 Combined with an expertly staged fashion parade, the end result was simply amazing. Boobalicious 2013 was an outstanding success, contributing over $100,000 to Breast Cancer Care WA.